@Yashiro @JEN @Ripple I am not sure from which bank account the money was transferred. The names shown above are those which reflect on the CTWUG Bank Statement. The money takes about 24 working hours to clear into the account. Updated list. As Dizzle said please dont panic if you dont see your name. It could just be that becuase of your bank, money just has to clear in ctwug account. There are a few anomalies as we have every year. Can Donation ,Annual Donation,CTWUG,,Cell ####(hid your number) & CTWUG MPlain please identify yourself. 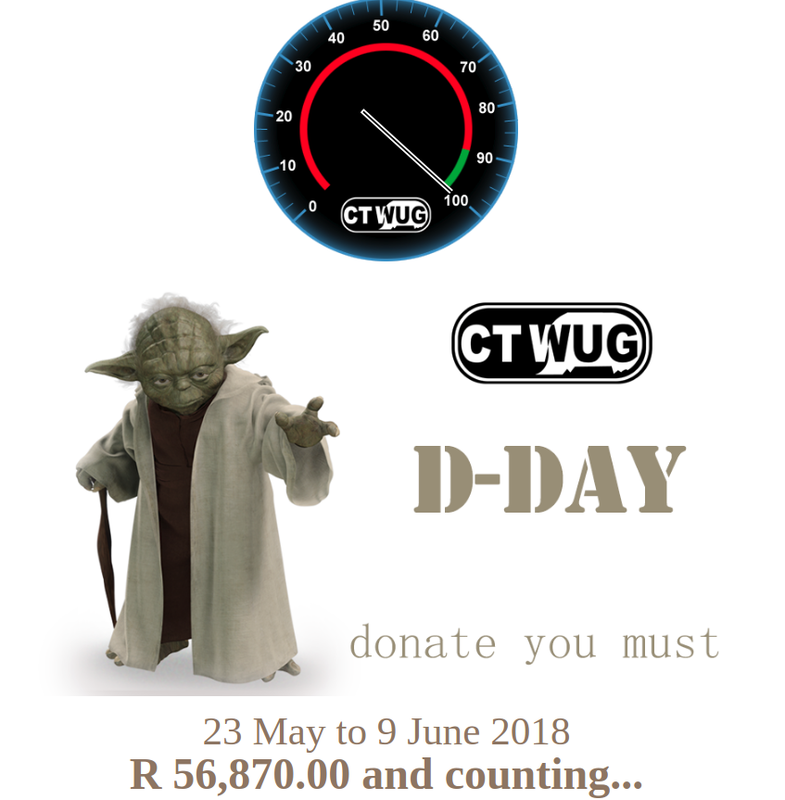 CTWUG MPlain is one user from what we can see its not the group donation. Well done to the committee for a successful DDay drive and thanks to everyone who donated. There are still a few anomalies. Can Donation ,Annual Donation,CTWUG (two of them now),Cell ####(hid your number) & CTWUG MPlain please identify yourself. 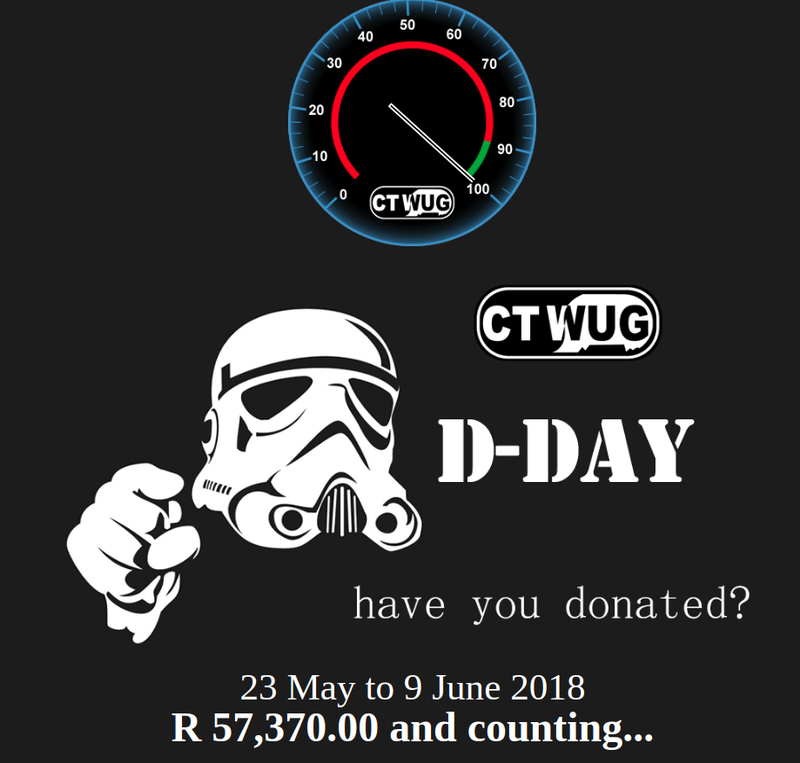 CTWUG MPlain is one user from what we can see its not the group donation. I sent Bronny the list of guys that falls within the KM-Group donation. Furthermore, my name on the list was not for D-Day, but for my normal monthly donation to the KM area's account. My D-Day donation is included in the KM-Group's payment. Furthermore, my name on the list was not for D-Day, but for my normal monthly donation to the KM area's account. I have corrected this now. Apologies. I sent Bronny the list of guys that falls within the KM-Group donation. Can i leave The KM-Group on the sheet until @Bronny provides the names to be allocated to the list? Could we get a final list? Thanks to all for the efforts!